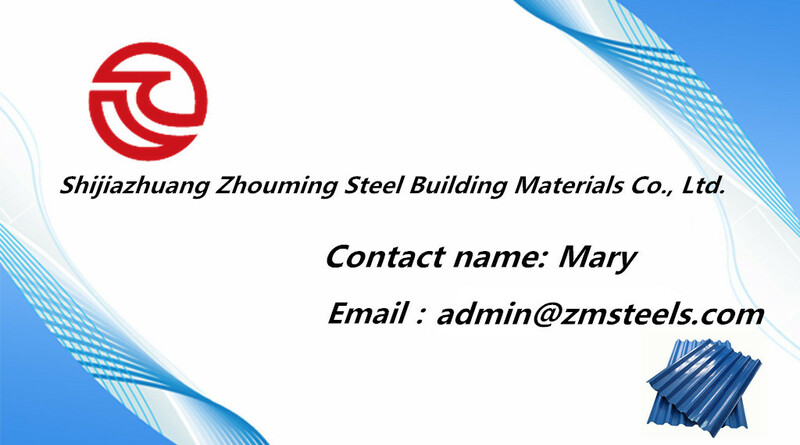 Shijiazhuang Zhouming Steel Building Materials Co.,Ltd is specialized in exporting more than 16 years with four subcidary factories: Zhuomei color steel factory, Gangzhijie steel structure factory and Cangzhou Zeming roll forming machinery factory. 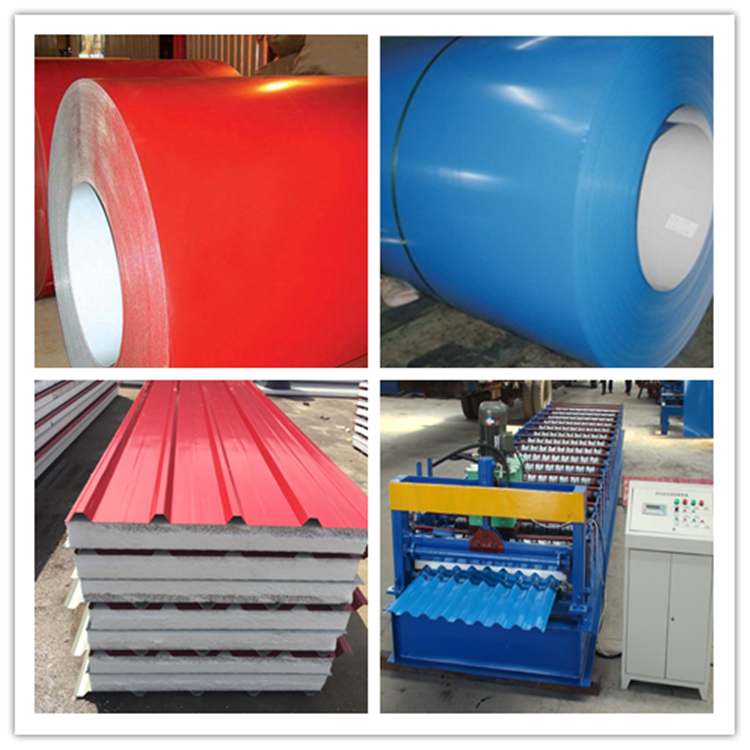 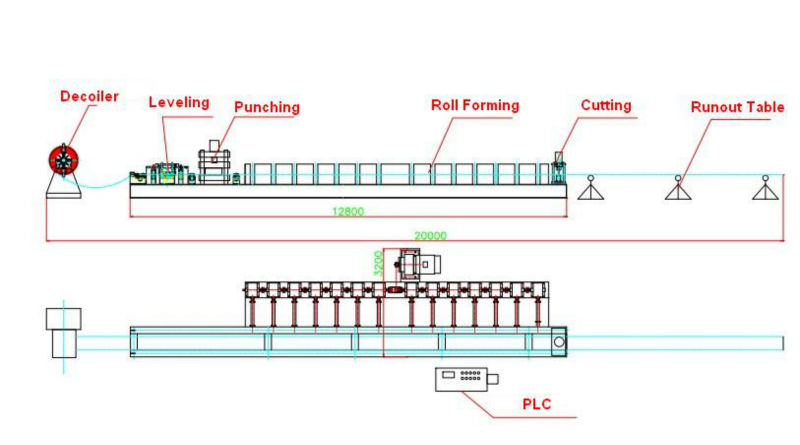 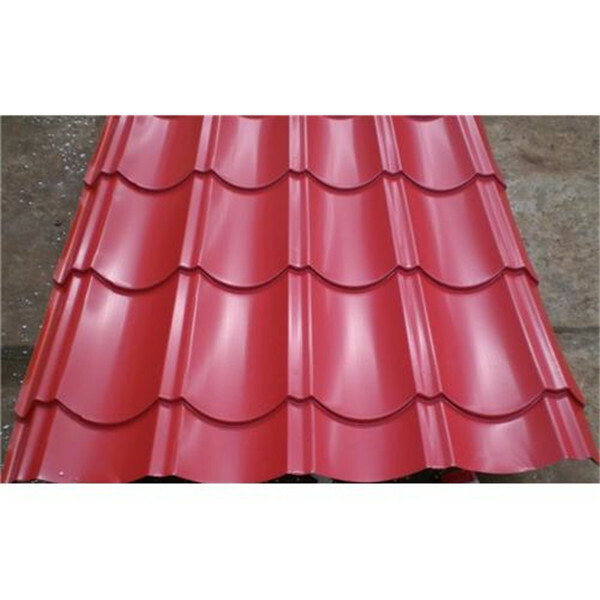 Our main products are steel sheet metal roof, roll forming machine, color coated steel coil, steel structure, etc. 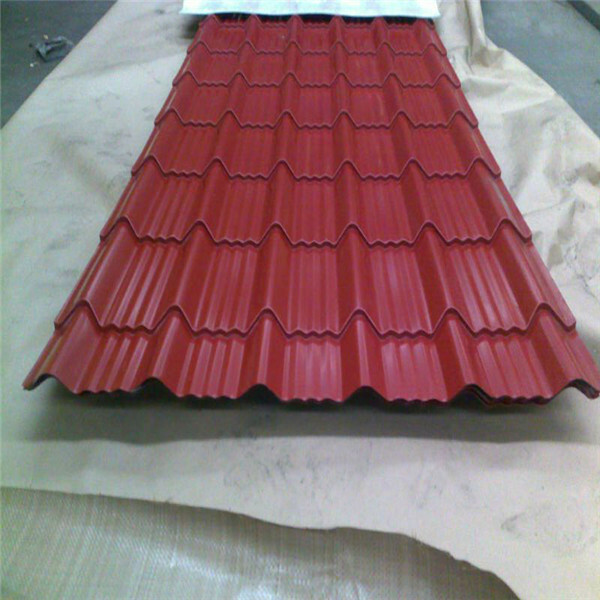 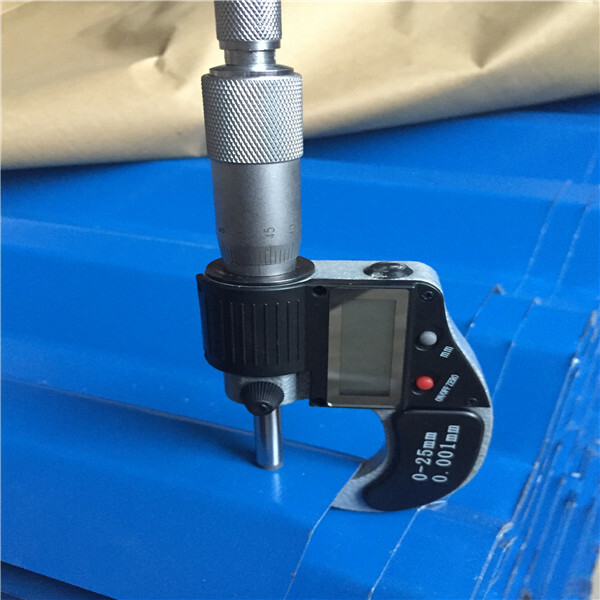 Corrugated steel sheet sizes can be according to your requirement. 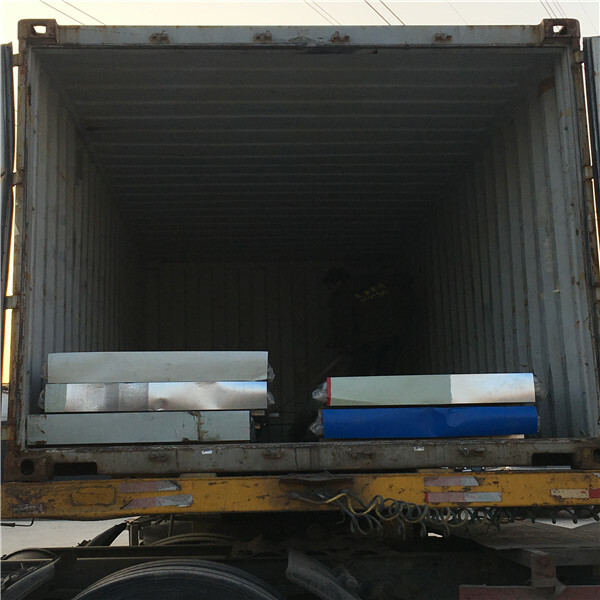 We have exported to more than 30 countries for around 200 customers from all over the world.